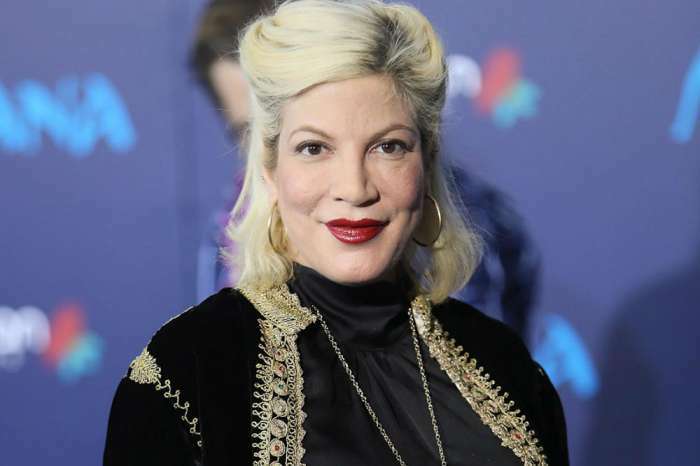 According to a report from TMZ, police arrived at the home of Tori Spelling after a phone call to 911. On the 1st of March, Thursday, authorities went to her residence, and in the words of the source who spoke with Us Weekly, Tori is currently okay and didn’t have to go to the hospital. Reportedly, police officers are still at her home investigating the circumstances which led to the necessity of their presence. As it was previously reported, Spelling and her husband, Dean, made headlines because of their financial woes. In court documents circulated online, McDermott’s ex-wife, Mary Jo Eustace, claimed Dean stopped paying child support for their 18-year-old son, Jack. Eustace wrote a letter to the court stating that Dean had stopped paying again despite being on several luxurious vacations in Iceland as well as in Punta Mita, in addition to allegedly throwing “lavish parties” for his children with Tori. Dean’s former spouse said he has no intention of paying and is lying about financial problems because he doesn’t want to give up the bread. Furthermore, Eustace and McDermott battled it out in court in March of 2017 over their spousal support agreement – or lack thereof. However, they ended up settling the claims outside of court. 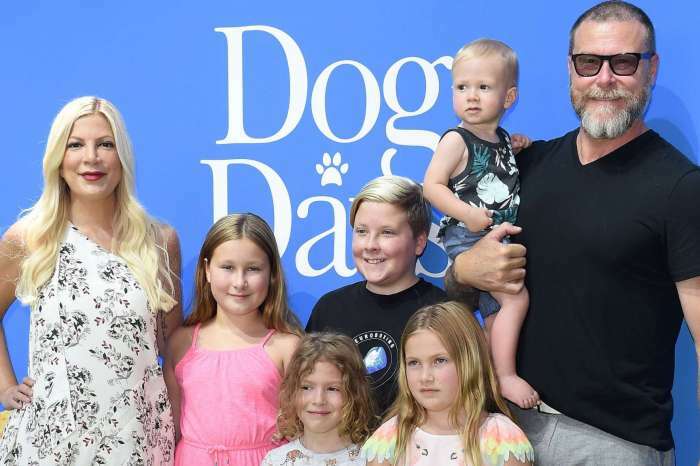 As you may know, Dean and Tori have a large family together including five children with ages ranging from an 11-month-old to an 11-year-old. 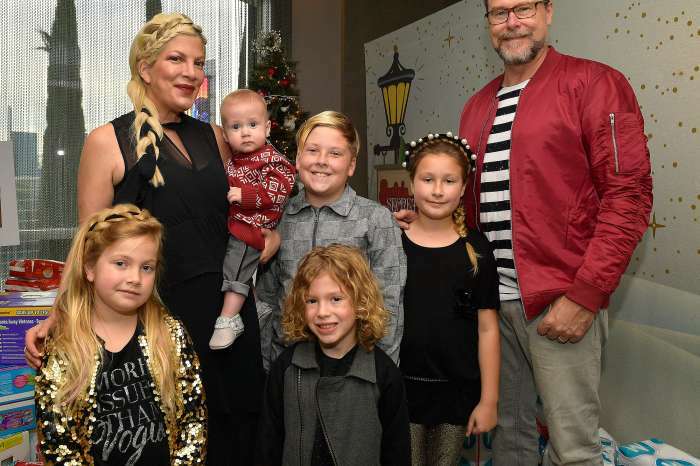 Dean McDermott Fires Back At Haters Mom-Shaming Wife Tori Spelling For Promoting Unhealthy Kids’ Snacks! Nick Gordon Claims Bobbi Kristina Brown Had Two Miscarriages And Attempted To Kill Herself Twice!